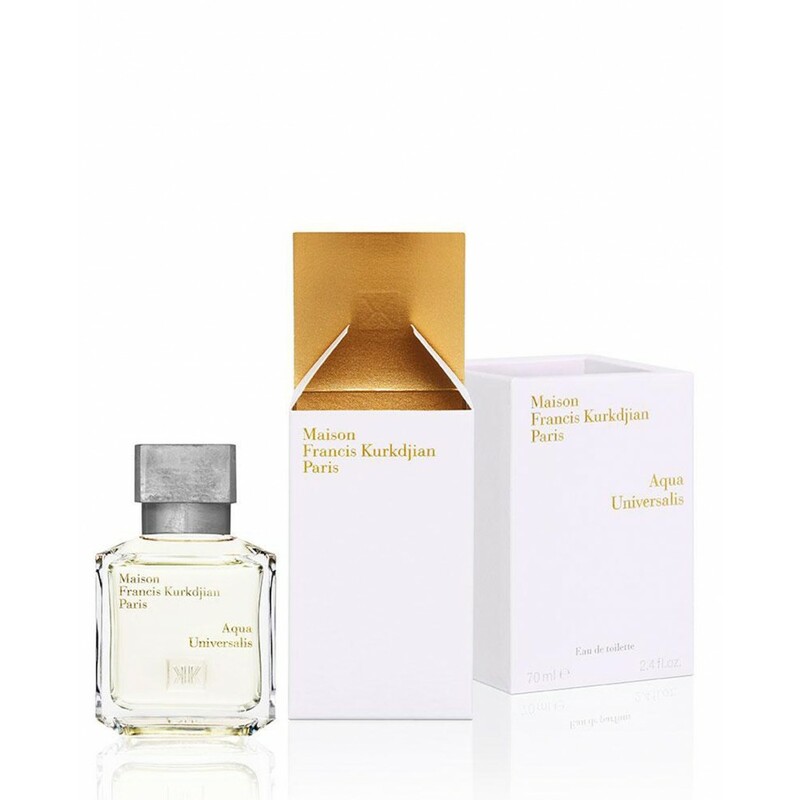 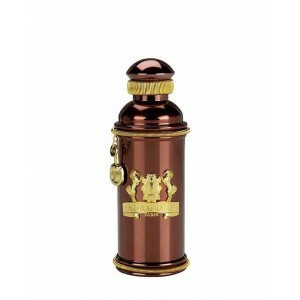 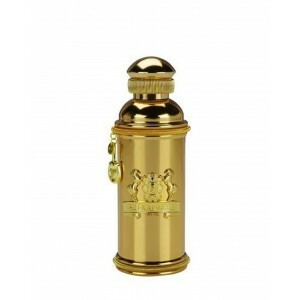 Maison Francis Kurkdjian fragrance Aqua Universalis. 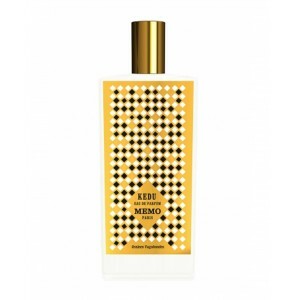 A fragrance that is simply bright, usable by anyone, anywhere, anytime. An exquisite feeling of freshness in an all-purpose eau de toilette. 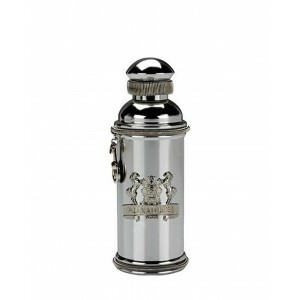 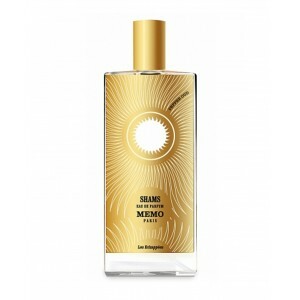 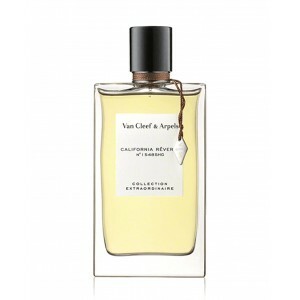 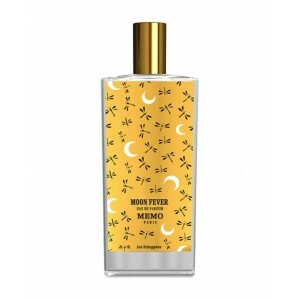 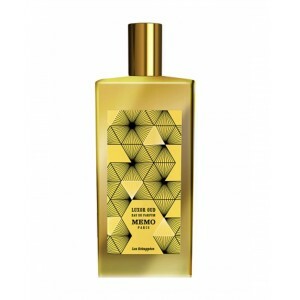 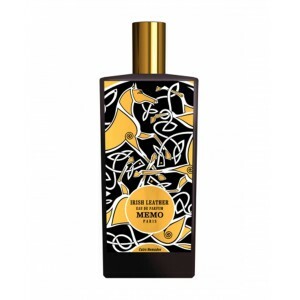 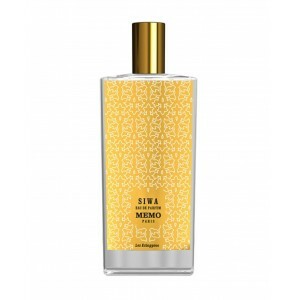 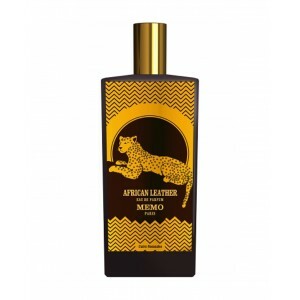 Notes: Calabrian bergamot, Sicilian lemon, white bouquet (lily of the valley and orange), musky wood.